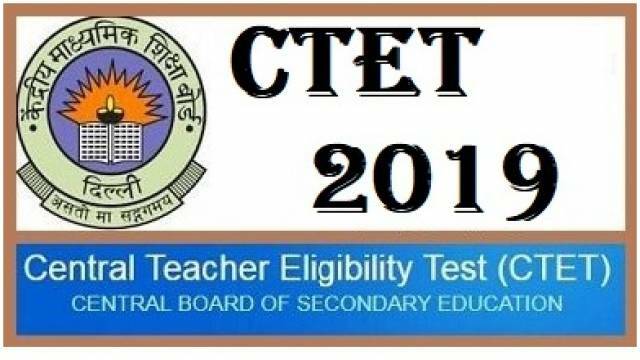 Central Teacher Eligibility Test (CTET-July 2019) has released an advertisement notification inviting applications for recruitment on Primary and Elementary Teacher posts. Before applying for the CTET Recruitment 2019, the candidates should go through the notification released on the official website. All the details regarding the recruitment process are mentioned on safalta education portal as well. How to Apply: Online applications are invited for the recruitment drive. To apply for the recruitment process the aspirants should visit the official website to download the official notification. Then, follow the on-screen instructions to fill the detailed application form. Selections would be made on basis of Written Examination. According to vary Post. Pls, see official notification for more details.